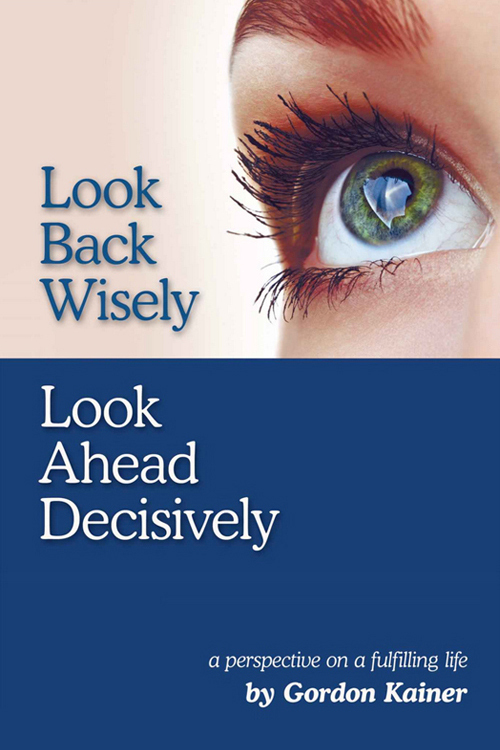 Book Synopsis: In Look Back Wisely, Look Ahead Decisively, Gordon shares the “small” happenings in his life that turn out to be unforgettable and life-changing. In so doing, he shows how God, in His own time and way, comes through for those who trust in Him. The three unique sections of the book, “My Story”—chronicles of the author’s life, “His Story”—the good news of Jesus Christ, and “Our Story”—an account of their grace-based relationship. In this trilogy, Gordon demonstrates how those who look back wisely become empowered to look ahead decisively. His meaningful and persuasive look at contemporary moral issues, mixed with down-to-earth stories will capture your attention. 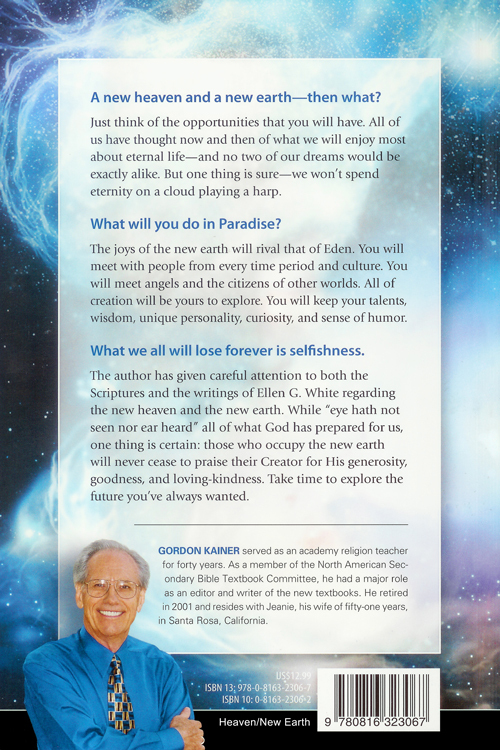 Gordon provides helpful insights into everyday living and firsthand evidence of God’s love, grace, and providential guidance. Finally, he challenges us to take a reflective look at our own lives to find the value, worth, and purpose of our experiences.